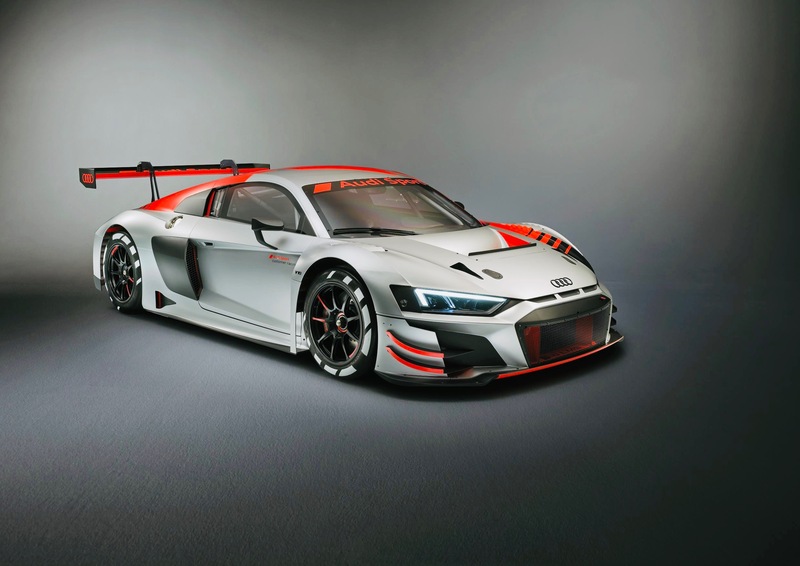 In addition to featuring the U.S. debut of the R8 LMS GT3 EVO, the weekend’s race served as the finale of the IMSA WeatherTech Championship with Audi teams competing for victory. 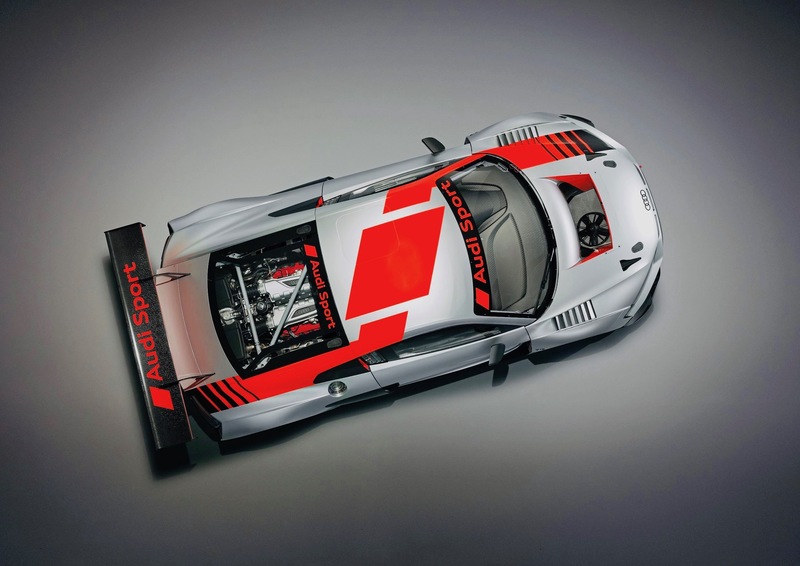 Magnus Racing with drivers John Potter, Andy Lally and Andrew Davis, and the team Montaplast by Land Motorsport with drivers Daniel Morad, Christopher Mies and Sheldon van der Linde, raced in their last races with the R8 LMS GT3 models. Faraday FF91 Bullet Might Be The Fastest!